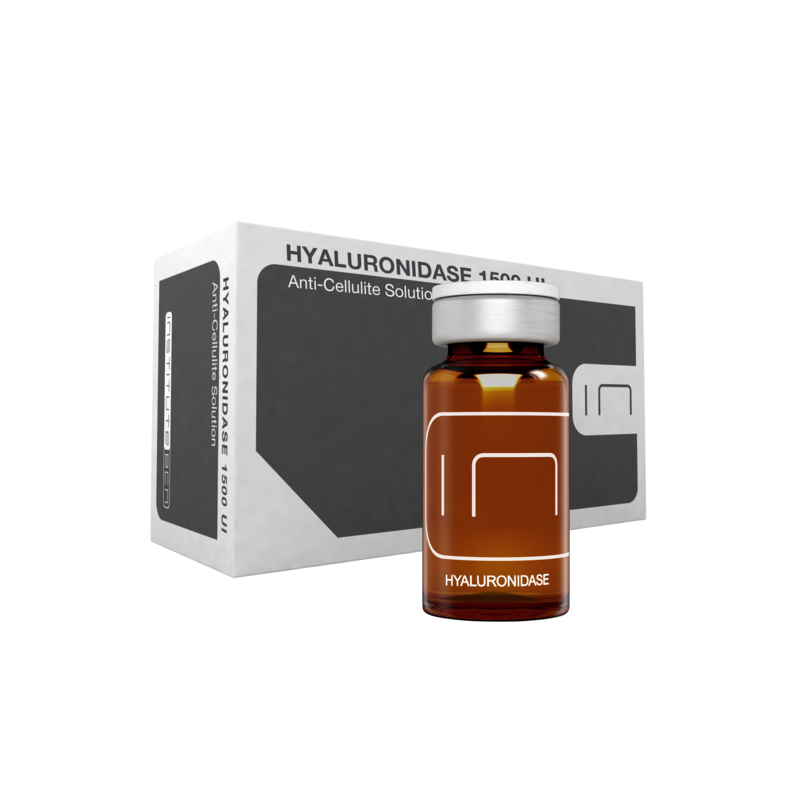 Hyaluronidase is a protean enzyme especially effective in treating the fibrosis associated to cellulite. 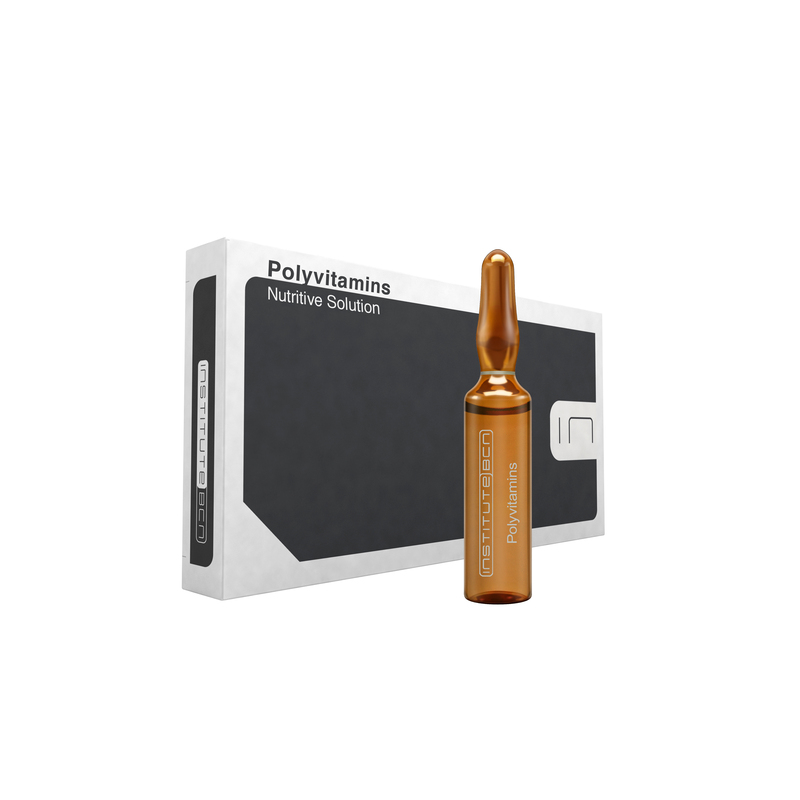 This active ingredient prevents the hyperpolymerization of glycosaminoglycans responsible for water retention, acting directly to remove the retained liquid and reduce the adipocytes volume. Hyaluronidase is particularly suitable for treating cellulite because it is an active ingredient that attacks the fibrosis associated to this problem. Its mechanism of action is to prevent the hyperpolymerization of glycosaminoglycans responsible for water retention. Hyaluronidase depolymerises sulfuric chondroitin and hyaluronic acid from the ground substance of connective tissue. 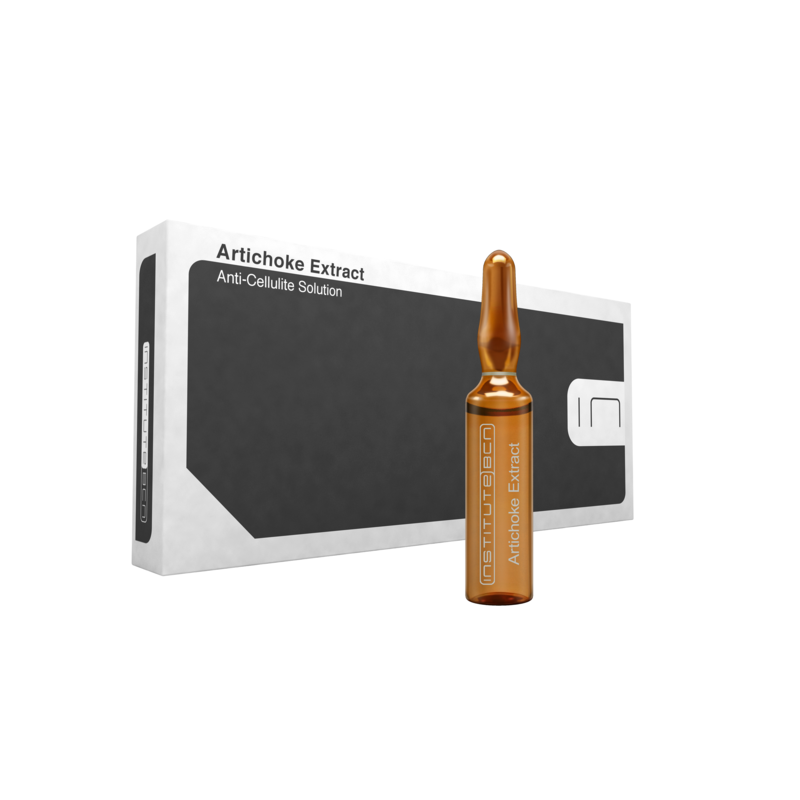 Also enhances cellular exchange in triglycerides accumulated within adipocytes. The result of its action is the removal of retained fluids and the reduction of the adipocytes volume, being that triglycerides accumulated there become free fatty acids and glycerol, elements that cover the energy requirements of the organism.Furthermore, hyaluronidase facilitates removal of intraderm water bags and promotes the penetration of other active substances through the skin.